It’s an ancient spirit made from a plant that has been cultivated for 4000 years. Made with pride following time-honored traditions, tequila inspires myths, legends and a taste for the unusual. Unique among spirits, tequila is not made from grain. 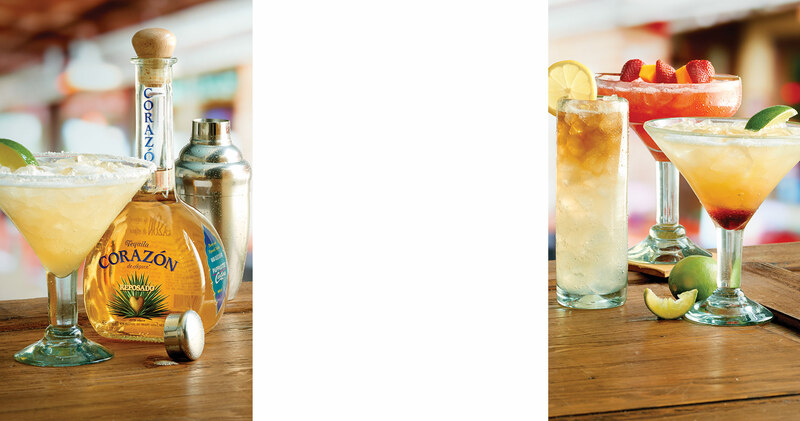 Rather, it’s distilled from the fermented nectar gathered from the piña, or fruit, of one type of agave plant. Contrary to popular belief, tequila is not “cactus juice.” The Blue Weber Agave is not a cactus at all, but rather a succulent related to the lily family. Nicknamed “Blue Gold” thanks to its color and value, it takes a lot to grow the Blue Weber Agave. It must be planted by hand and tended for eight to ten years before the ripe piña can be harvested by a Jimador. From soil to shelf, it takes between eight and 20 years to produce a bottle of tequila. After all, once the piña is harvested, it must be cooked, fermented, distilled and aged! And like champagne or brandy, to carry the name tequila, the plants from which it is made have to be grown in one of five designated Mexican states. The most common type and the original form of tequila. It's considered 'unaged' and is under 60 days old. 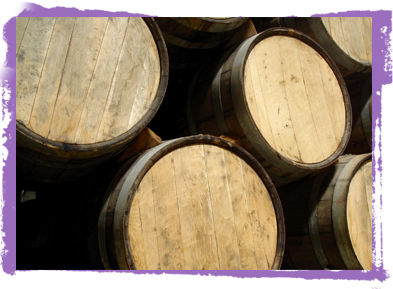 It may be bottled fresh from distillation or sometimes stored in stainless steel tanks before bottling. Sometimes this is a harsh, young (joven) drink, but it can also be tastier and more robust than highly refined varieties, especially if it's marked "100% agave." Some distillers may 'rest' blanco tequilas in large oak barrels for more smoothness - the maximum allowable period is 30 days. Basically the same as blanco, but with colouring and flavouring ingredients added to make it look aged and smoothen the harshness. These are also called suave or oro (gold) because of its coloring - usually through added caramel and sometimes oak essence, up to 1% total weight. In the industry they're known as mixto, or mixed blends. 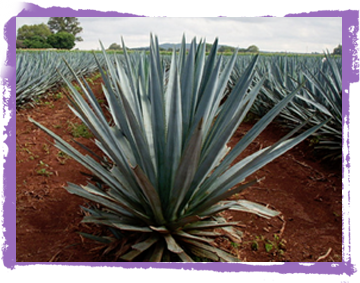 Generally they're not as good as 100% agave, but they are also very popular for export sales. 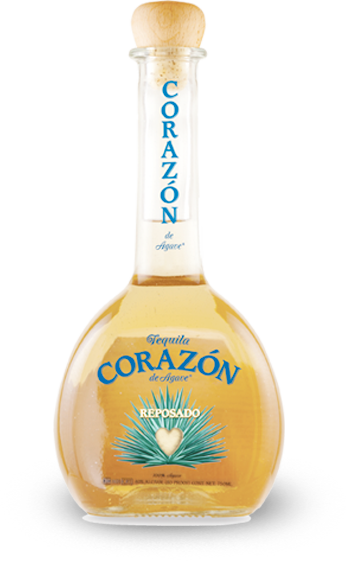 Note that Herradura also calls its 100% agave reposado tequila "gold," but it is not to be confused with a gold mixto. This tequila is aged from two months to a year in large oak casks or smaller barrels. These casks may be as large as 20,000 litres. This is where the tastes become richer and more complex. The longer the aging, the darker the colour and the more the wood affects the flavour, although the larger the cask, the less the wood contact. 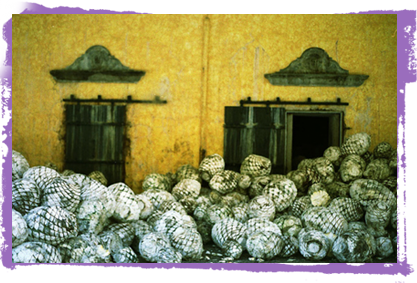 Reposado accounts for more than 60% of all tequila sales in Mexico. It was the first type of aged tequila. 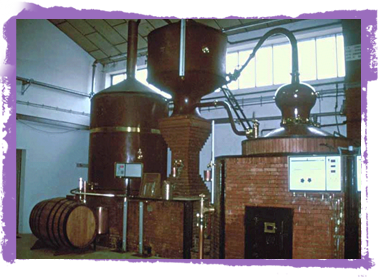 Some companies use the same small barrels for añejo and reposado tequilas while others prefer the high-capacity vats. The larger the vat, the less the wood contact with the aging tequila. Pure love? To be sure, check the label. Only tequila made from 100% Blue Agave grown and bottled in one of five regions can be carry the “Tequila 100% De Agave” or “Tequila 100% Puro De Agave” label. All others are called Tequila Mixto. 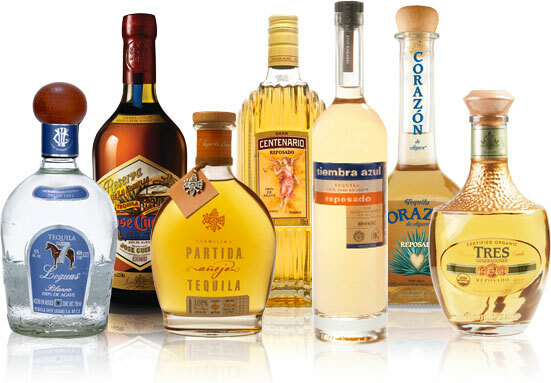 These tequilas must contain a minimum of 51% Blue Agave but the other 49% can come from other sugars and flavorings. About 200 species of agave are recognized, each with their own beauty. Agave, also commonly referred to as Maguey, have been used as a source of food, fiber, medicine, shelter and tools (like pins and needles) for the past 9,000 years. And one (and only one) variety of the Maguey is used to create tequila–the Weber Blue Agave. Grown in the arid soil of five Mexican states, this blue beauty features thick fleshy leaves ending in sharp points with thorns along the edges. It takes about eight years of careful cultivation before the ripe piña can be harvested by a Jimador. A mature piña usually weighs 80 to more than 300 pounds (although most are under 200 pounds). Not just anyone can harvest the piña of the Blue Weber Agave. It’s a skill that has been passed down from father to son for generations and a title that is earned. 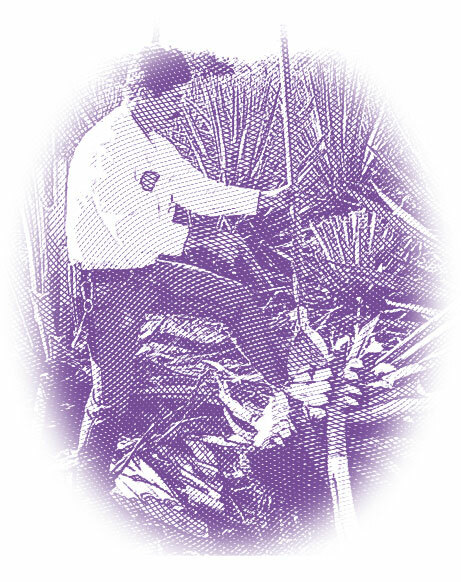 Being a Jimador, or harvester means knowing everything from when the piña is ripe and how to avoid the sharp spines of the plant, to mastering the razor-sharp edge of the long-handled coa tool. When the plants are ready, the Jimador cuts the piña from its stalk. Then using his razor-sharp coa, he chops the 200 or more six- to seven-foot, thorn-covered leaves close to the head, then turns the plant over to chop away the remainder. A Jimador can trim a large agave in about three to six minutes. Methodical, but fast and efficient, a good Jimador can harvest more than a ton of piñas in a day! It all starts with the Blue Weber Agave. Planted in central Mexico, each plant is tended by hand for eight to ten years by men who have learned their craft at the feet of their fathers and grandfathers. In that time, these “protectors” battle drought, insects and disease until the Blue Agave is ready for harvest. After eight to ten years of constant care, the Blue Weber Agave produces a fruit called a piña that can be harvested. And like everything else involved in making tequila, harvesting takes a special skill. When the piña is ripe, a Jimador uses a razor sharp tool called a coa to strip the 200 or more six- to seven-foot, thorn-covered leaves away and cut it from the stalk. During this step, the piñas are baked to transform the complex carbohydrates into simple, fermentable sugars. Cooking softens the piña, making the process of sugar extraction easier. 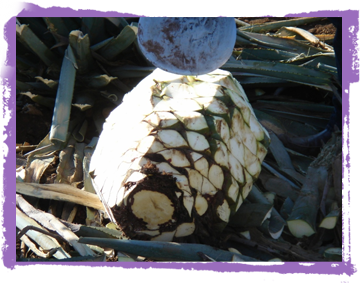 Once cooked, the piñas are crushed to release the juice, or “aguamiel,” that will be fermented. This is where the magic really begins. 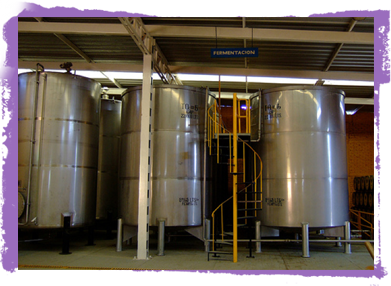 The aguamiel is put inside large wooden vats or stainless steel tanks. Then yeast is added. Traditionally the yeast that grows naturally on the agave leaves is used; but today, many distilleries use cultivated yeast for fermentation. As the yeast consumes the sugar, alcohol is created. Fermentation typically takes between seven and twelve days. The fermented aguamiel is then double distilled using Alembic copper pot stills or stainless steel pot stills to produce that wonderful legend we call tequila. Finally the tequila is ready to be poured into charred American or French oak barrels for aging or bottled instantly for your enjoyment. It’s simple. If it didn’t come from one of these five states, it’s not tequila! Only these states have the right to label this legendary spirit, tequila. These seductive spirits have been nurtured in oak barrels from one to four years, creating an ambercolored tequila — perfect for sipping.